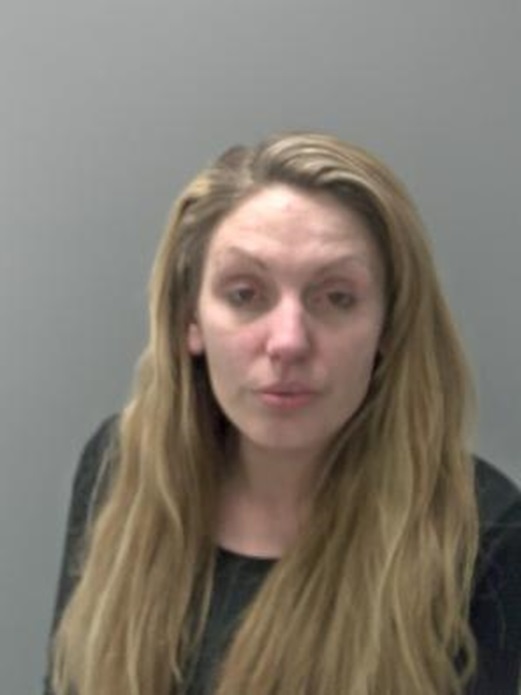 Jasmyn Luparello, aged 30 and from Norwich, is wanted on recall to prison for breaching the terms of her license. Luparello is described as white, approximately 5ft 5 tall and slim build with shoulder length red hair which has been dyed and she has an eyebrow piercing. 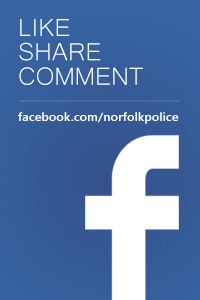 It’s believed she is currently in the Norwich area. Anyone who may have seen Luparello or know of her whereabouts should contact Norfolk Police on 101.